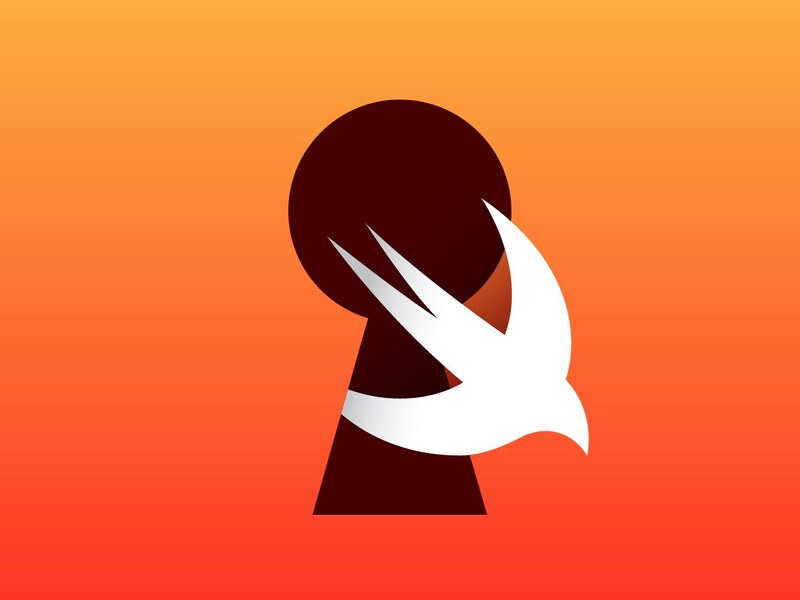 Swift language for MacOS and iOS app development as the so-called successor to Objective-C, began to gain a foothold with developers back in the days. But lately, developers are leaving the Apple-only Swift/Xcode development environment for frameworks that build multiplatform mobile apps such as Microsoft’s Xamarin and Apache Cordova. Then it was quite normal to program Android apps in Java and iOS apps in Swift/Objective-C, but this is becoming cumbersome as developers have to maintain two code bases that are doing almost the same. Nowadays, Multiplatform frameworks are becoming very popular, since they help get rid of having to maintain two code bases. Although there has been discussion about using Swift for Android development, but Google has thrown its weight on Java, C++, and recently, Kotlin, as the languages for building Android apps. While Swift’s focus is on Apple’s platforms only, albeit it has an improved package manager and compatibility modes, it certainly won’t change the situation. Still Swift remains ranked 10th in the alternative PyPL Popularity of Programming Language index, which assesses how often language tutorials are searched on Google, which could be attributed to Apple's mobile devices garner of momentum.